A naturopathic physician, lecturer, teacher, industry leader and author, Dr. Jonathan Goodman pursued his medical training at Bastyr University of Natural Health Sciences in Seattle, receiving his Doctorate in 1999. He completed his residency at Griffin Hospital’s Integrative Medicine Center, where conventional and holistic doctors collaborate in patient care. He is also the author of The Omega Solution, an easy to understand guide to the health benefits of essential fatty acids. 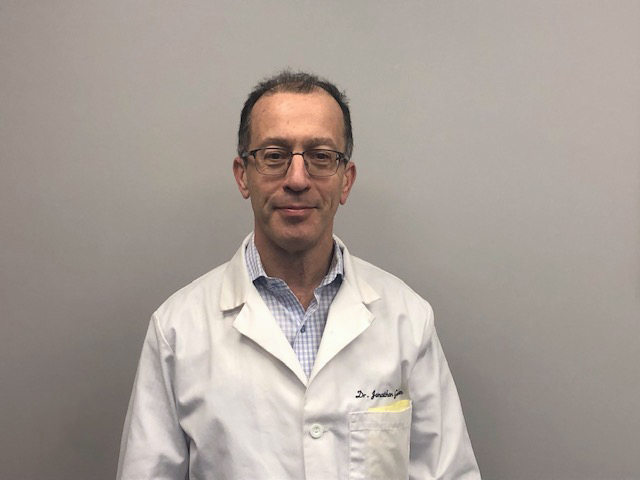 Dr. Goodman serves as vice president of the Connecticut Naturopathic Physicians Association. Dr. Goodman has undergone training in The Bredesen Protocol, a groundbreaking, comprehensive approach to finding and treating the CAUSE(S) of cognitive decline.